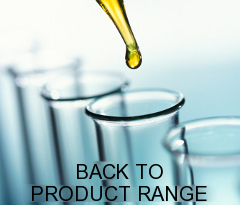 Dispersol Standard 96 is an Emulsion Degreaser. It is a formulated blend of solvents and surfactants with a pleasant odour. Clear pink/brown liquid with a pleasant characteristic odour.